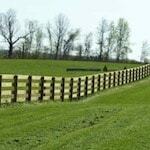 ProFence is proud to serve the Eastern USA with horse fences and horse fence installation services. 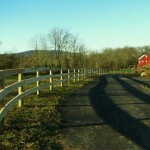 We are a family owned fencing company that has been in business since 1993. 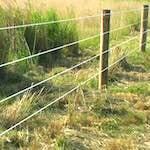 If you need horse fencing for your property, you want a company with the personnel and experience to complete the job on time and within budget. 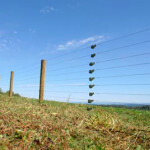 One size does not fit all when it comes to horse fencing. 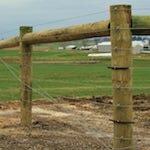 We will guide you through the horse fencing process from beginning to end. 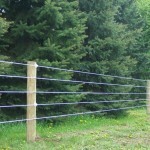 From picking the correct type of horse fence for your needs to the installation itself, ProFence is the premier provider of horse fencing and installation services in the Eastern USA. 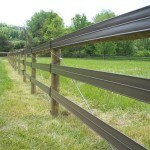 We offer 5 different types of horse fencing designed to accomplish your fencing and aesthetic needs. 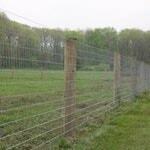 Contact us today for a Free Horse Fence Consultation. 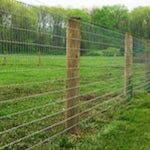 ProFence can install any type of horse fence on any size property. 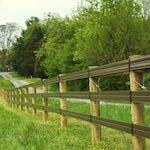 Our professional horse fence installers have installed fencing all over the Eastern USA. We can install fencing on virtually any type of ground while going through or around any obstacles. 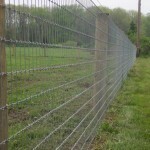 If you want a company to handle all your horse fencing needs, look no further than ProFence. Get started by calling us or filling out our Free Horse Fence Estimate form.